CASH MONEY - Is Money a Suitable Birthday Gift for a Significant Other? 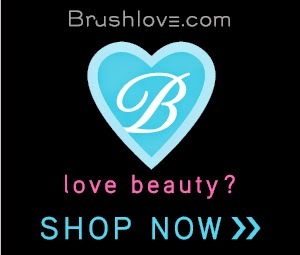 We are called the Brush LOVERS Blog for a reason and it is not just because we love hair! Since we help make you beautiful, we feel as if we also need to throw in our few cents on real life topics such as LOVE. Get it… Brush LOVERS!!! If we could pick one topic in life that almost always has a grey area, it would be dating and relationships. We will be writing about personal experiences, ‘grey area’ relationship topics and dating beauty advice! Yes, you will have to deal with our opinions on occasion but we will provide honest unbiased advice! After much debate over Avatar being a romance movie or not, we decided that we really had to sit back and reminisce to the classics. We pulled together our top five all time REAL favorite romance movies based on memorable hair trends.